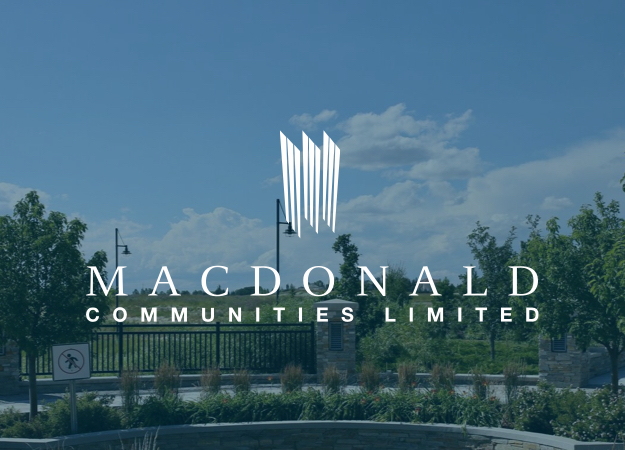 Macdonald Communities Limited (MCL) is a western Canadian company that has been conceiving and building remarkable communities for over three decades. Watermark at Bearspaw represents the masterful planning and vision of Macdonald Communities Limited. Recognizing its potential for the creation of a truly distinctive Bearspaw & Calgary estate community, MCL spent five years in planning, engineering and ultimately developing an exceptional master plan for Watermark at Bearspaw's 287 acres. 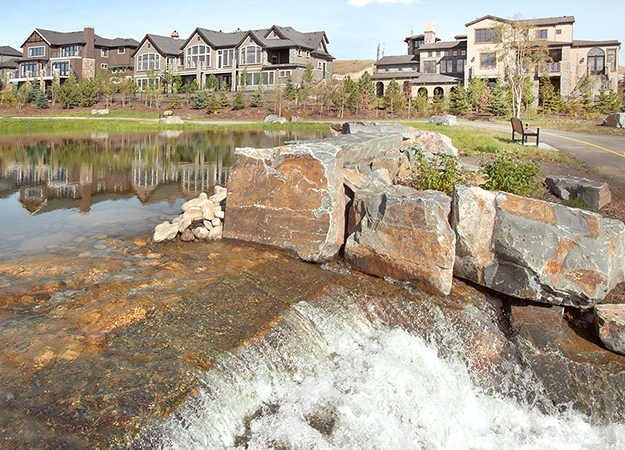 MCL is committed to ensuring Watermark at Bearspaw evolves into a truly distinctive estate community. Throughout the past decade, MCL has been among the most active land development groups in western Canada. Its senior executives have well over $4 billion worth of acquisition and development experience spanning residential community development, single- and multi-family housing, office, retail, industrial and hotels. MCL has completed successful projects in most of Canada's major cities; British Columbia's interior and Vancouver Island; and the West Coast, Southwest and Southeast of the United States. Watermark is a 3 time winner of 'Community of the Year in Calgary', a 2 time winner of 'Best Community in Canada' and the only Canadian project with the distinction of winning these awards at a local, provincial and national level. We would like to sincerely thank our talented Builders of Distinction, sales teams, industry partners and homeowners for making Watermark a truly unique and spectacular community.